UCM Services Baldwin - Your Favorite Carpet Cleaners! 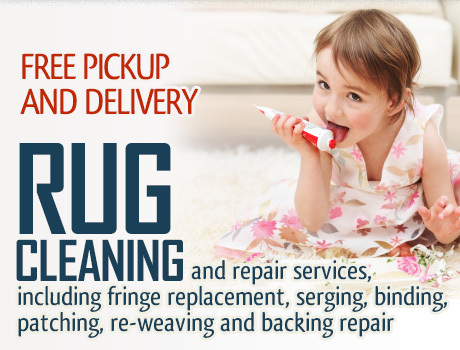 Baldwin is a locally owned and operated carpet cleaning service provider. A part of the greater Hempstead community for nearly a decade, our team is comprised of local cleaning agents who both live and work in Nassau County. All of our technicians are fully trained and certified and are selected based on both their knowledge and their personal nature. 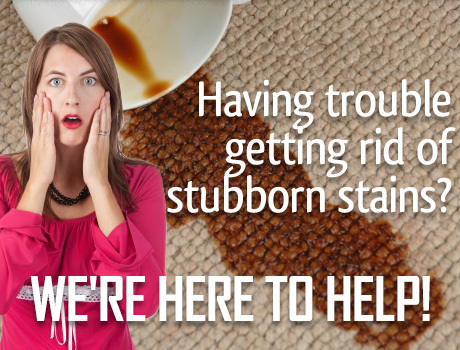 While the actual work of carpet cleaning is very physically demanding, we believe that one's demeanor while working at a client's house is equally important. When our carpet technician arrives, please feel free to inquire about the cleaning process, products used or anything else you might have on your mind. 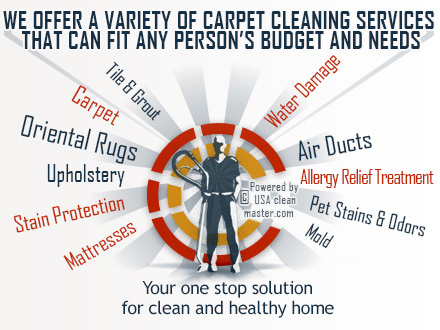 What Does Carpet Cleaning Do For You? While everyone loves freshly cleaned carpets that look brand new and smell like freshly washed laundry, our number one concern is one of respiratory health. We aim at creating a hygienic and safe place for you and your family to be. 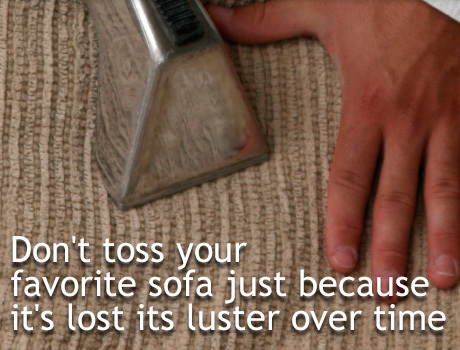 Carpets can be very functional, but just like any utility, they must be maintained properly. 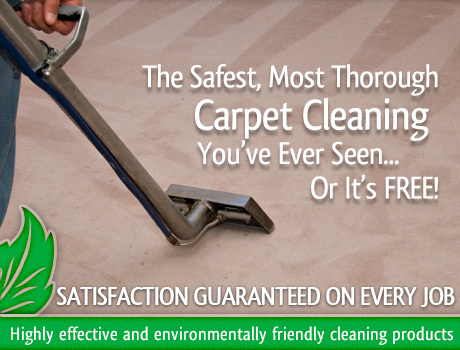 It can be said that the more traffic a carpet receives, the more amount of dirt and soil the carpet hides. Vacuuming your carpet is a very worthy chore and we encourage you to continue on with your daily routine, however it is essential to have a pro come to your home and clean your carpets. When we steam clean, we eliminate any traces of allergens, toxic odors, pet dander, environmental pollutants, and even the potentially disastrous mold and mildew. Your carpet simply cannot generate the amount of heat needed to neutralize these invisible threats. We're On Our Way to Green! While not available for all of our services, UCM Services Baldwin has made some changes in the last few years regarding the contents of our products. Since we live and work in Baldwin as well, we feel it is our responsibility to do what we can to be environmentally friendly. If you would like for your cleaning to be green, please mention it to our customer service representative and they will provide further details. We proudly serve Baldwin and Nassau County, NY every day of the week. 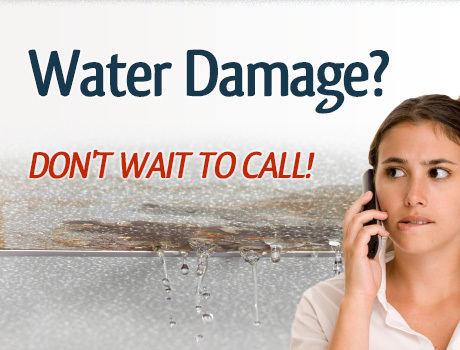 For more information on our hours or to get your free price estimate, call our customer service representatives today!